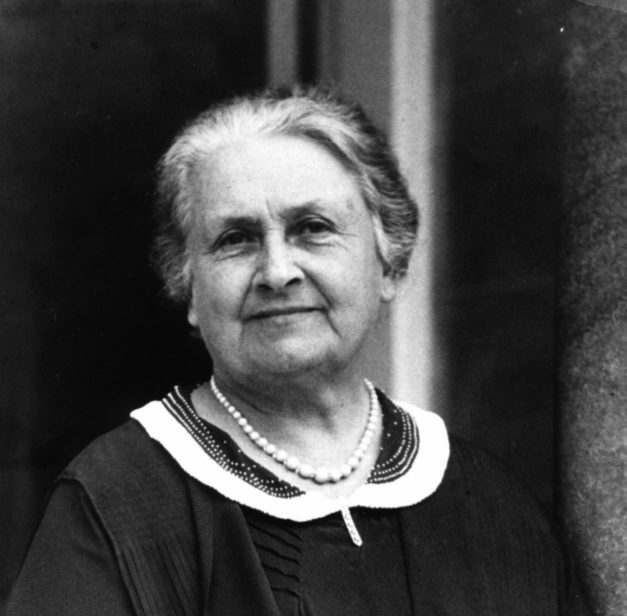 Maria Montessori believed that all education should take place in the context of the Universe, without which nothing can be fully or properly understood. Learn how Maria Montessori advocated a curriculum that tells the Universe Story to elementary age children in a way that lays the foundation for all their subsequent learning. Beginning with the “Creation Story” about the birth of the universe in the Big Bang, other major chapters in the traditional Montessori curriculum include the Timeline of Life and the Timeline of Humans, which amount to origin stories within the original origin story of the universe itself. 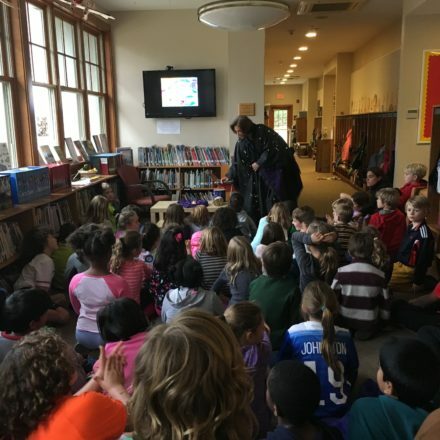 Her approach to elementary education creates an integrated curriculum that relates all the subjects to each other as part of an over-arching and all-encompassing story. 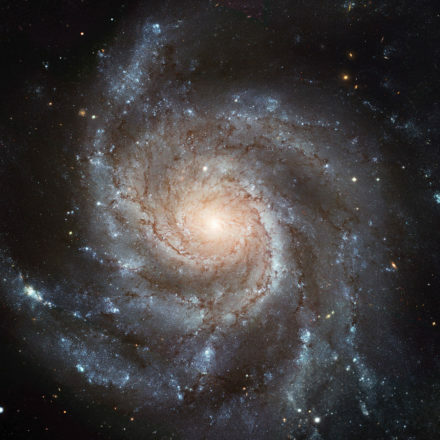 How to ignite the imaginations of your students with the Story of the Universe in a way that grounds them in science while nurturing experiences of awe and wonder that lead to intense engagement in learning. Michael and D’Neil have been involved in Montessori Education for 35 years. D’Neil ran her own Montessori school in Georgia for 21 years. Both are certified Montessori elementary teachers and became faculty members in the elementary teacher training program at CMTE/NY, an American Montessori Society-affiliated program, and have trained teachers in New York, Phoenix, Boston, Toronto, Vancouver, and Puerto Rico. They helped found and co-direct the Montessori Elementary Teacher Training Collaborative (METTC), Lexington, MA. They have authored three books on Montessori education, including “Children of the Universe” which is used by Montessori elementary teachers around the world. Both have masters degrees in education, D’Neil with a specialty in Guidance and Counseling, and Michael with a specialty in Media Education. 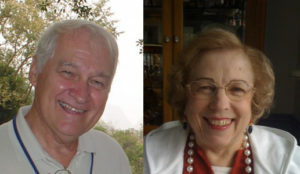 Michael and D’Neil were early members of the International Big History Association (IBHA) and also of the Deep Time Journey Network. 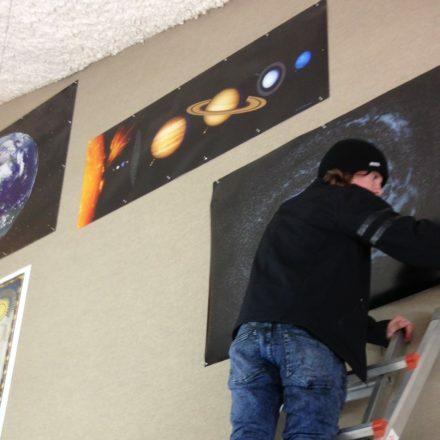 Montessori Cosmic Education has been the foundation for the Elementary Level. Teachers of all levels are beginning to look at Cosmic Education as a Continuum from Infant/Toddler through Secondary Levels. This workshop is targeted to elementary teachers but will be of interest to all levels.